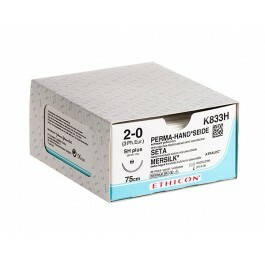 ETHICON synthetic absorbable sutures exhibit a range of different characteristics and capabilities. 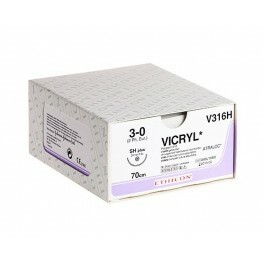 From VICRYL RAPIDE Suture for effective short-term wound support, to VICRYL Suture for medium-term applications. ETHICON absorbable sutures perform optimally across the range of surgical needs. Non-absorbable materials are used to suture tissues requiring long-term or permanent support in which the product strength is critical. They tend to be classed in two areas; whether they are monofilament or multifilament, and if they are natural or synthetic. ETHICON has a wide range of non-absorbable sutures to match today's demanding surgical procedures including the exceptionally smooth PROLENE Suture and the superior strength of braided ETHIBOND Suture.